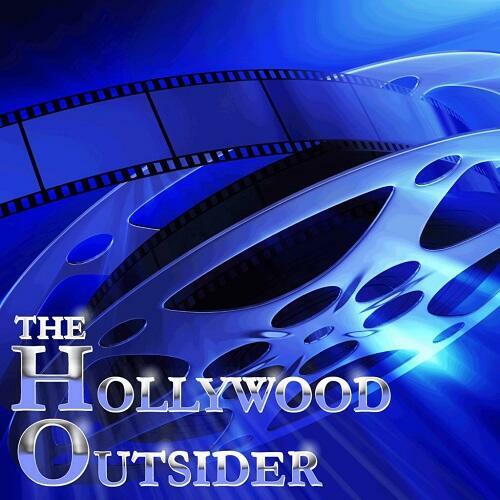 On this episode of The Hollywood Outsider podcast, we revisit 2018 as we present the 2019 HO Awards for the best (and worst) we witnessed in film and television over the past year. From the continued explosion of quality content on TV and streaming services, to the implosion of mediocrity scattered about, to an overload of greatness both at home and in theaters – THESE are the only podcast awards you need to listen to! The 2019 Movie Release Extravaganza!